As Saga Care at Home grows, we need more dedicated Live In Care Workers to join our fantastic team. Here, we care about you as much as you care about our clients. That’s why you can expect a permanent job with contracted hours and highly competitive pay: a market-leading salary of £16,926 per annum (£93 a day on a 2 week on, 2 week off rota). There are also premiums for sleep-in, waking nights and bank holiday working, plus paid mileage – so if you’re travelling to and from our clients, you won’t be out of pocket. Experience is preferable but it’s not essential. It’s more important that you’re compassionate, naturally caring and determined to make a difference to others. You should also be happy working both independently and as part of a team. Above all, you must be committed to giving clients a high quality service and treating every person with dignity and respect, so you’ll need to be considerate, helpful and understanding. Click to apply however if you would like to discuss further please speak to a member of our recruitment team on 0800 056 7183. 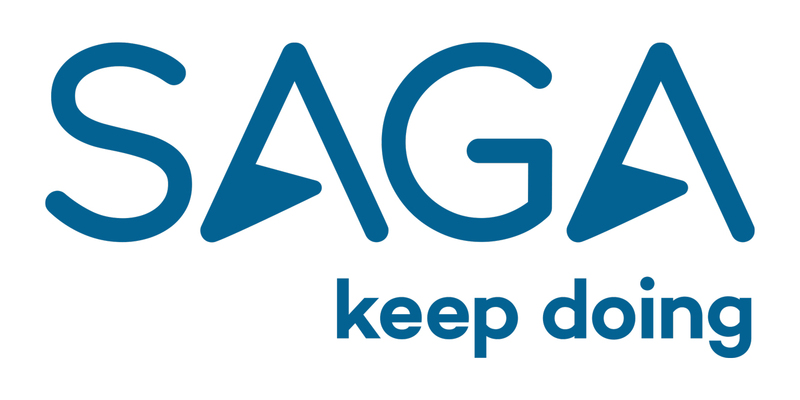 Saga is the UK’s leading provider of insurance, travel, personal finance and healthcare products and services tailored to the needs of the over 50s. Our Healthcare service is fully regulated and approved by the CQC. Led by qualified nurses, our team works to the highest standards and has built an excellent reputation. The key to our success? We make sure our people are well looked after – so they can do the same for our clients. That means you’ll get expert support, ongoing training and the chance to gain recognised qualifications. 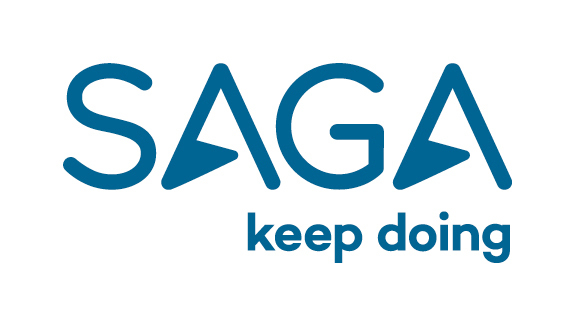 When you join Saga you will see that we are committed to treating all employees fairly and to offering equal opportunities in all aspects of employment and advancement. We value diversity not just because it is the right thing to do, but because diverse teams perform better. Creating a culture in which everyone feels welcome and offering equal opportunities in all aspects of employment and advancement is incredibly important to us. Fair consideration is given to applications from all applicants, including those with disabilities. If you need support at any point with your application please let us know as we will be happy to help. If you currently work for a Saga Group company and wish to take advantage of our referral programme, please log in first and find the job within the Careers Hub and use the Refer a Friend feature there, providing your friend's details. You can create a profile quickly and easily with just your email and a password you choose by clicking here.